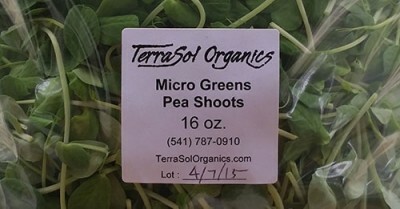 Microgreens are plants that are no older than two weeks that have been cut just above the root before they have a chance to mature into whatever vegetable they were meant to become. Microgreen shoots have more vibrant colors and are more rich in nutrients than regular sprouts. 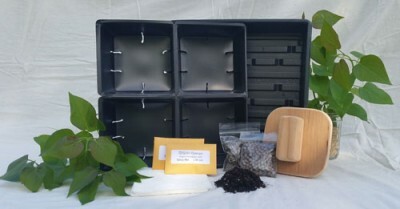 Our kit includes everything you need to start growing your own shoots. 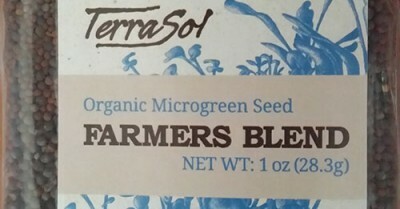 We carry 8 different seed choices of microgreen seeds. Mix and match your favorites.